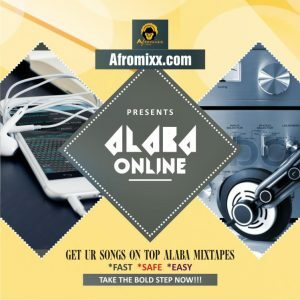 Afromixx is Nigeria’s fast rising music and DJ website that focuses on promoting Nigerian and African musical contents to the world through giving our African DJs and Artistes a voice to be heard. Afromixx provides a relevant platform and service, via media and publishing, digital PR and publicity, street publicity and social media marketing, to promote, support and raise awareness for the best new music and artists. In a space of 2 years we’ve been able to create a strong social media presence with over 10,000 Twitter followers, 50,000 Instagram followers, 15,000 Facebook fans with over 200,000 monthly visits to our website. We are out to further up the ante in publicising and promoting relevant new and emerging music content to audiences and esteemed tastemakers within the online Nigerian, African and international music industry. We are acutely aware of the importance of online media, and have consequently developed excellent relationships with key staff at key music publications, websites, webzines, portals, and social networks. We know who to talk to – and how. 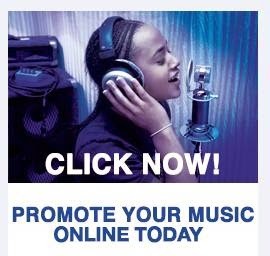 Our expansive digital press/PR service will be a simple and effective way for you and/or your artist to get your music and music-related content directly to the people that matter in the online and digital world of Nigerian and African music. 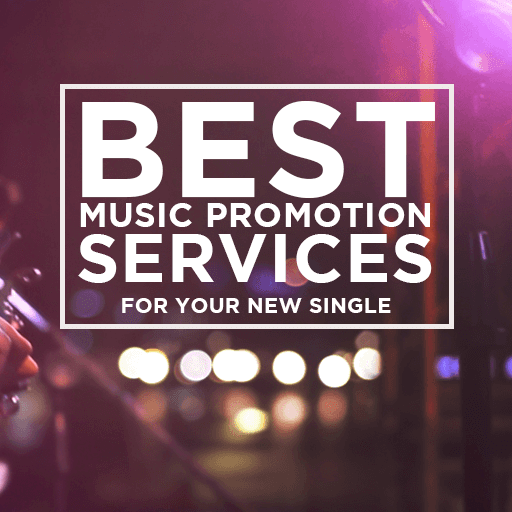 We will endeavour to get music and music-related content from you and/or your artist featured on a list of the top relevant Nigerian and African music websites and online publications that are relevant to you. 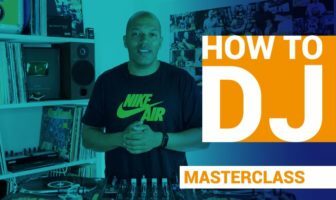 Importantly, these are the people and/or publications that matter in terms of your music online – asides of Radio, TV and aspects of Print Media. For any music and music-related content you want to release, we propose to service this content – new music, remixes, features, albums, music videos, BTS videos, tour dates, performance videos, press announcements, interviews, YouTube sessions – to online media and tastemakers via the Afromixx PR brand as your official online press/PR agents. Note that the list above is not an exhaustive list of the content that Afromixx can service on your behalf, inquire further if content you would like serviced is not mentioned above. Email contact@afromixx.com for further inquiries about bespoke packages, longer term campaigns and/or subscriptions to fit your exact digital PR and Press needs.